Now open in North Norman, Oklahoma. 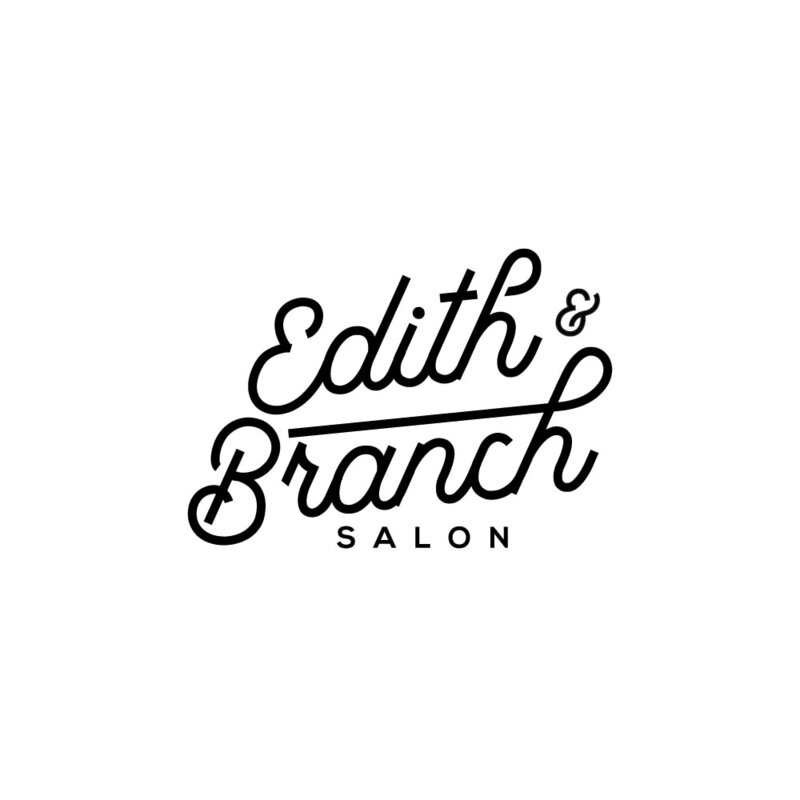 Edith & Branch is a Davines salon dedicated to your overall beauty and conserving the world around us. We are proud to be the only salon in Oklahoma carrying the exclusive Davines product line. We are so excited to serve you! Beauty For The Earth & You. Davines is a Parma, Italy high-end hair care brand distinguished by their blend of innovative sustainability & approach to hair care that is good for the Earth and for you. Making Norman, Oklahoma &You Feel Beautiful! Welcome to Norman Oklahoma's only Davines concept salon. Dedicated to creating and sustaining beauty-for you and the world at large.